When it comes to the health of your family you do whatever it takes. That is also why you keep your home nice and clean. But there could be an area you are forgetting that could cause you or your family to get sick. If you haven’t had cleaning your air vents, it is advisable to get it done as soon as possible. Having your vents cleaned is an investment in your own health and wellbeing, which is important. 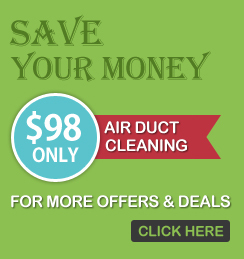 Air Duct Cleaning Richmond is a local company that will reliably provide you with air duct and air vent cleaning services since we are professional in what we do, you will be surprised by the results and how clean your indoor air will be. Our staff reaches deep in your vents keenly and carefully extracts all the accumulated contaminants that are not friendly to your lungs. Do you need a Residential Air Vent Cleaning service that leaves no layer of dust sitting on your vents? We have mastered the art of cleaning the air passageways of your home. 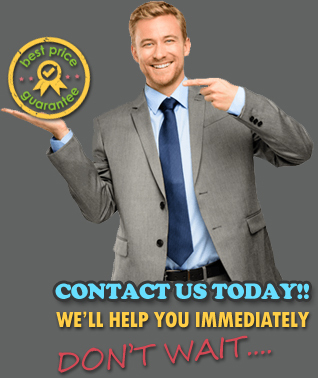 We can provide your home with clean and healthful air that will be friendlier for your lungs, especially if you or one of your loved ones is suffering from allergies. When you make a good investment, it should keep giving you good returns for a long time to come. 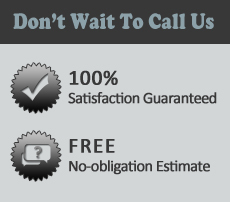 Same is true with duct vent cleaning when you get it done by a highly skilled service. 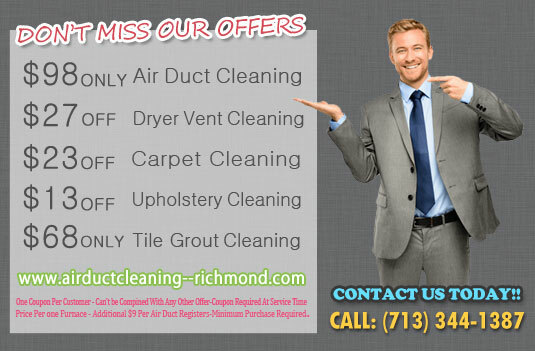 When your duct system have been cleaned they will continue providing you with fresh air which overall is good for your health and also it will reduce your utility bills.